Rejuvenate your home with Superior Interiors. 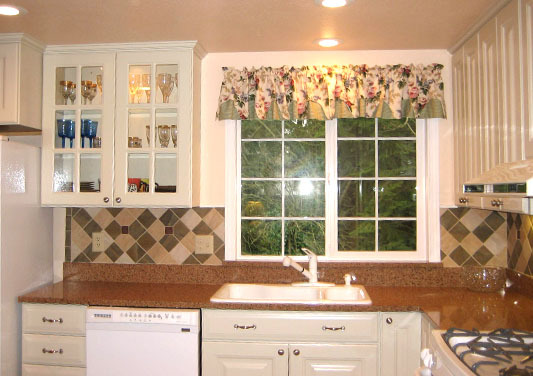 We have been your source for kitchen remodeling and other home improvement services in Seattle, Washington, since 1970. Call us today for your consultation. Our designers provide you with design assistance, CAD drawings, and custom floor plans to help turn your renovation dream into a reality. Licensed & Bonded Contractor SUPERI*077DW.